A great coat, always, Joseph is known for their rich selection of coats. 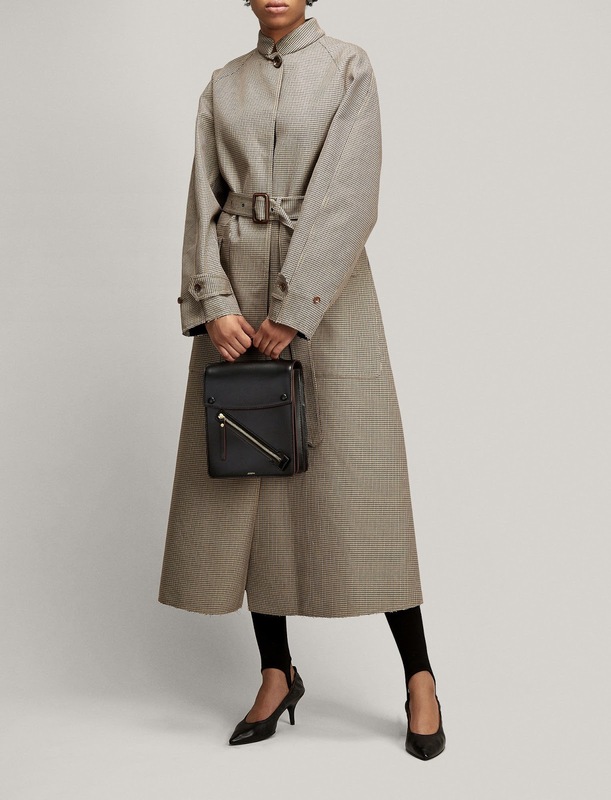 From tailored overcoats in pure cashmere to cropped coats designed for ease, these are the cover ups you can rely upon season after season. 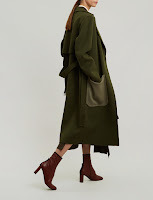 Cut into a new-season wrap style, the relaxed fit Booth Blown Wool Cashmere Coat combines directional detailing with luxurious comfort. The unlined yet ultra-warm coat has a slightly textured finish, and a soft, lightweight handle. Graphic topstitching, asymmetric toggle fastenings and a bold front pocket ensure a fashion-forward feel. This seasons Toscana Lima coat, beautifully crafted from long hair Toscana fur, is sure to keep you warm in the cold winter months. A wrap up shape and simple belt fastening makes this piece easily wearable over tailored workwear or a lighter undercoat. 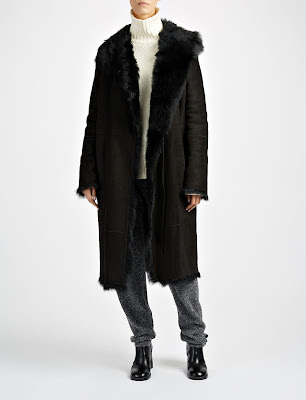 The collar can be worn up or down making this Black coat the perfect winter fur. Crafted from 100% lambskin, the exceptional Solferino Double Leather Coat blends impeccable tailoring with butter-soft bonded leather. 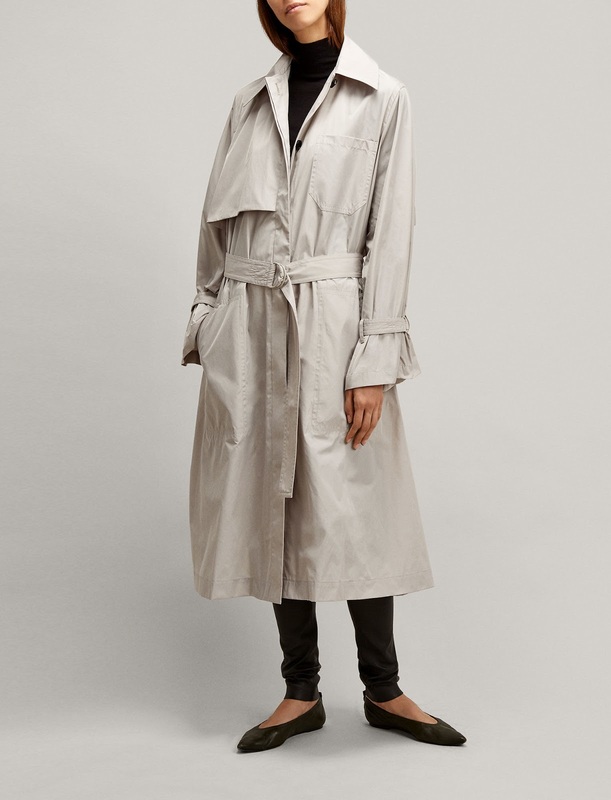 Inspired by the traditional trench coat, the longline, structured style is cut into a contemporary oversize silhouette. D-ring details on the sleeves and waist belt add directional accents. The house of JOSEPH is renowned for its mastery of design contrasts, exemplified by the Zone Mini Dogtooth Coat. Crafted from a petite version of the classic check pattern, the 100% cotton coat is cut into a directional oversize style. A full-length, relaxed-fit cover-up, it features an adjustable belt at the waist. With contrast-colour details and graphic patch pockets, the Marcus Luxe Double Wool Coat is a contemporary take on classic outerwear. Crafted from a soft wool and cashmere blend, the relaxed fit of JOSEPH’S signature full-length coat is tempered by an adjustable belt. Layer over both on- and off-duty looks. 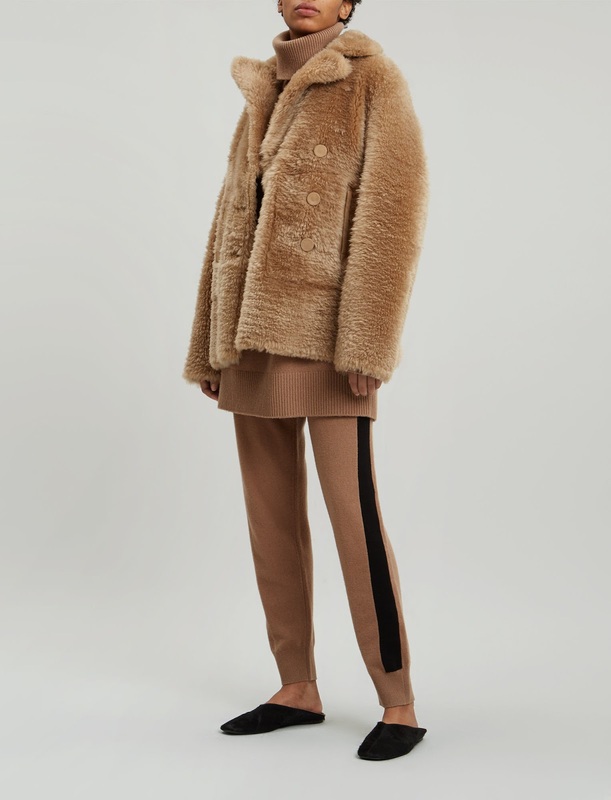 Crafted from supersoft cashmere, the Teodor Double Luster Coat blends contemporary utilitarian style with unexpected textural details. Traditional tailoring has been relaxed, and the elongated shape features a confident exaggerated collar and prominent patch pockets. 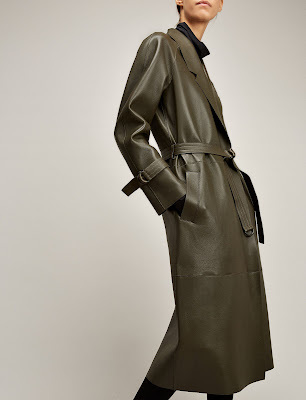 Contrasting top-stitching and matte-shine panels provide this modern trench coat with a directional finish. A directional addition to outerwear wardrobes, this Dublin Taffeta Nylon Coat combines statement-making details with a modern lived-in feel. The lightweight, water resistant, trench has a naturally creased finish, and is cut into an oversize fit with a full hem. Blouson sleeves, large patch pockets and a D-ring belt complete the look. Crafted from the softest short-hair sheepskin, the New Hector Teddy Merinos Sheepskin is a modern take on traditional winter outerwear. The short, peacoat style is cut into a slim, straight fit, with a double-breasted finish and directionally long sleeves. Layer over silk satin pyjama suits or soft knits.